Posted July 18th, 2012 by Yvonne Hawkey & filed under Digital Connectors, Naim. This addition to the Naim cable range came about during the development of the stunning Naim DAC. 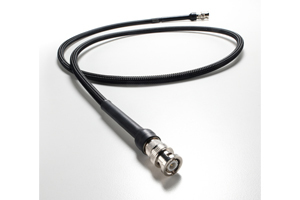 An excellent co-axial cable thatâ€™s available in various BNC and RCA options. A very cost effective, high quality connection for Naimâ€™s digital products, highly recommended.